In 1997, construction of a theater at 35 Salaminos Street in downtown Athens was halted when four polyandreia (communal burials) were discovered. Subsequent excavations, directed by Charis Stoupa of the Third Ephoreia (Department) of Classical Antiquities, yielded ashes and burned human bones, along with pottery. 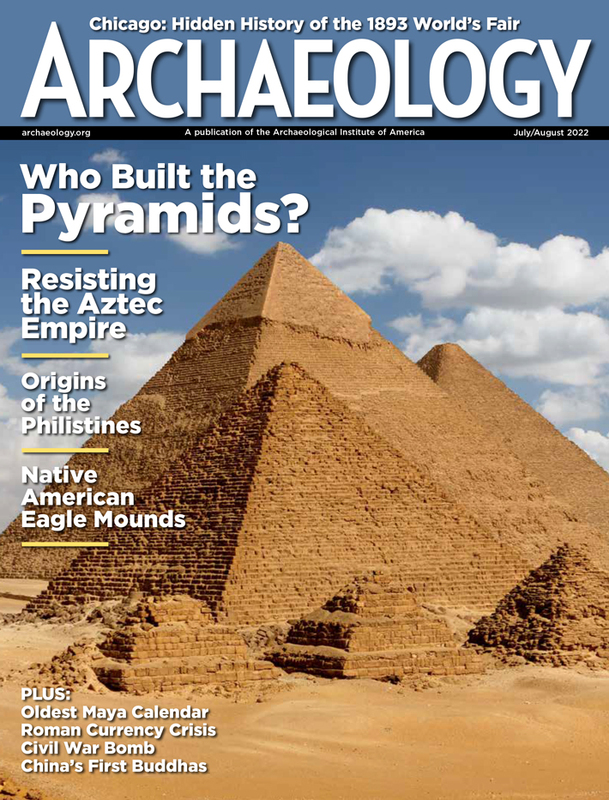 A fifth polyandreion, found under a building adjacent to the site, has not yet been excavated. 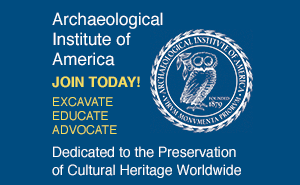 The bones, which represent many individuals, are now in the forensic lab at Adelphi University in Garden City, New York, where anthropologist Anagnostis Agelarakis has begun to analyze them. One question is simply, to whom do they belong? See what is happening right now in the labs! (To log in, please enter username adelphi and password forensics.) Go to camera.adelphi.edu or camera2.adelphi.edu. Read Professor Agelarakis' answers to reader questions. In ancient Athens' state cemetery, the city's most prominent individuals rested alongside ordinary citizens who, because they fell defending their country, were equally honored. What led to the outbreak of war between Athens and Sparta in 431 B.C.? How did the bones came to New York for study, what condition are they in, and what can we learn from them? Every year Athens honored its war dead with a public funeral. The ceremony for those killed in the first year of the Peloponnesian War was recorded by the historian Thucydides. Archaeology and ancient authors: more threads of evidence that could help identify the bones from the Salaminos Street tombs. 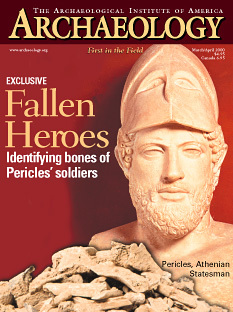 Reflections on Periclean Athens, the Peloponnesian War, and the study of human remains. The basic bibliography for Greek burial customs and monuments, Athenian cemeteries and state burial, and the historian Thucydides and the traveler Pausanias. The Adelphi University community is excited about the work of Professor Anagnostis Agelarakis and his students. In his Adelphi laboratory, they are working on projects from Thailand, S.W. Asia, Israel, Cyprus, and Greece. Undergraduate research is a unique experience at Adelphi, and scholarships, to a large degree, fund such opportunities. Since its founding, Adelphi has provided academic scholarships to outstanding young men and women from diverse backgrounds, in the many disciplines available for study; currently, the University provides more than nine million dollars in scholarships. In this tradition, Adelphi announces a new endowed scholarship fund for students entering Adelphi to study Anthropology and Environmental Studies as freshmen matriculated in the College of Arts and Sciences and/or the Honors College. This scholarship will carry the name of Prof. Agelarakis's late father, and will be called the Panayotis Agelarakis Scholarship Fund. For more information, see http://www.adelphi.edu.